Our attention was recently directed to a blog-spot, whose prime focus is the talents of big actors. We were immediately hooked. Impressively laying out a short history of each prime example of big talent, we came across one of our favorite actors and our personal choice for number one big men talent: John Goodman. This lead us to celebrating the careers of a men who demonstrate the versatility and depth of big and tall actors. 1) John Goodman: Born John Stephen Goodman, 1952, Goodman has enjoyed a long and illustrious career, spanning from his first movie in 1988, to the present in which he is still making headlining appearances in both movie and tv. Perhaps best known for his role as Dan Conner on the television series Roseanne (1988-1997), for which he won a Best Actor Golden Globe award in 1993, he will always be know to us, as a volatile bowler in The Big Lebowski. For this role, Goodman presented a slightly homicidal figure, who favored the t-shirt, vest and cargo shorts look, and rocked it well. 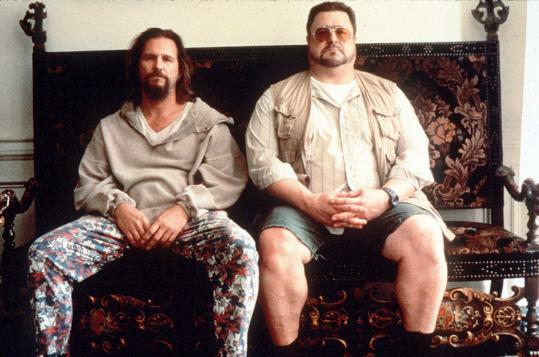 In fact, he made such an impression with his depiction of his character, it is widely agreed that Goodman is The Big Lebowski. 2) James Corden. Originally hailing from Buckinghamshire, UK, Corden has carved a name for himself within the entertainment industry as more than just his self described ” Chunky Unit”. Beginning in television, he soon transferred his talents to the London stage in Alan Bennett’s play “The History Boys“, taking part in its subsequent international tour, as well as the cinema adaptation. In more recent days, he has continued his acting career to include movies, television series, winning British Film Academy awards for both Best Comedy Show and for Best Comedy Actor. The always funny actor has also made a name for himself in the style stakes, frequently hitting the best dressed lists with his classic style and impressively tailored suits on the red carpet, while preferring a more casual attire out of the spotlight, favoring polos and jeans in his downtime. 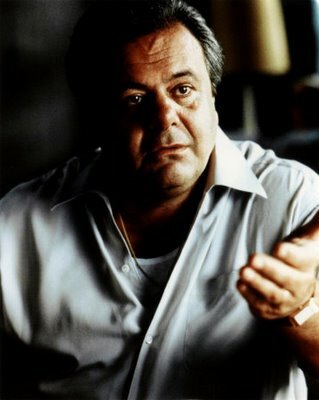 3) Paul Anthony Sorvino. This tall dark and handsome actor was born and raised in Brooklyn, New York City. Taking a more unconventional route to stardom, Sorvino begun his career with a Broadway debut in the 1964 musical ‘Bajour’, and it was only six years later that he appeared in his first film, ‘Where’s Poppa’. Working in a variety of film, TV and theatrical productions in a career spanning over four decades, we personally will always associate him with his powerful performance as mob patriarch “Paul Cicero” in the Goodfellas (1990). An imposing figure in his dark button down shirts and pants, Sorvinos characters power was emphasized with power suits and luxurious silk ties, but it was his personal touch which truely humanized the role and made Paul Cicero come to life.